As a member of our local library board I enjoying trying to use all the services our library has to offer and encouraging others to do the same. One of the best kept secrets of our library is TumbleBooks. An online eBook reader for kids. 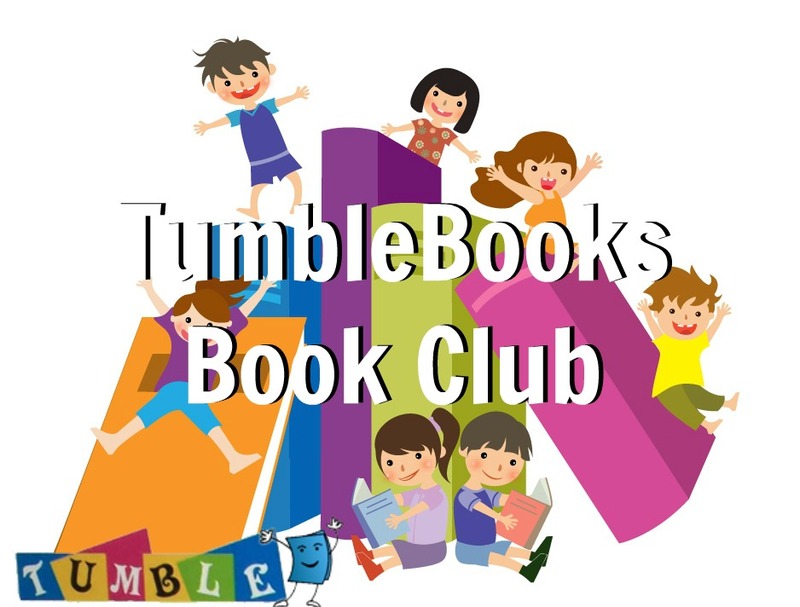 In order to encourage others to use TumbleBooks to read with their kids I’m starting a monthly TumbleBooks book club. 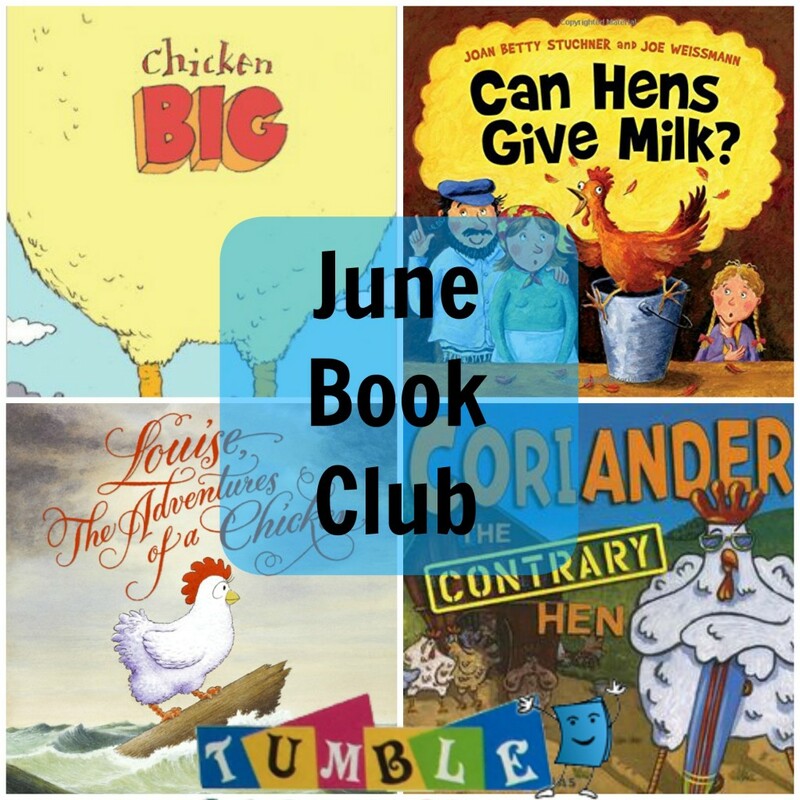 I choose June as the launching month because I know how important it is to keep kids reading through the summer months. Hopefully this will be a fun way for your kids to read all summer long! More chicken facts at the Oklahoma Ag in the Classroom page. Bonus chicken craft to do with your kids. D.E.A.R Day is coming up tomorrow April 12th. Drop Everything and Read is a celebration of author Beverly Cleary’s Birthday. To celebrate you simply pick a time (at least 30 mins), pick a book, and just read. It’s the perfect holiday if you ask me. 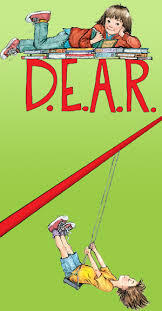 Read a book by Beverly Cleary, like Ramona Quimby, Age 8, the inspiration for D.E.A.R day. Challenge yourself to start and finish it in one day. Go to the library and read there. Our library has lots of comfortable reading areas. Find a book on the shelf and sit down and read. If you like the book check it out. Read a book that ties into a favorite TV. 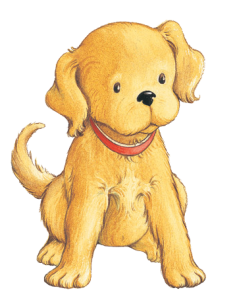 For kids read an Arthur book, like Arthur’s New Puppy or Curious George. For adults try something like this Downtown Abby inspired novel or George RR Martins A Game of Thorns. Watch an interview with one of your favorite authors. Check out this great list from Reading Rockets. Then read a book by that author. Do a book craft with your kids. Lastly, you could to wear it. Wear a fun t-shirt, do your nail literary style (I have lots of great ideas on this pin board,) wear a vintage library button, something to say “I’m Love Reading!” I will be wearing Jamberry “Word to the Wise” nail wraps. Bonus: Watch the Oregon Public Broadcasting special on Beverly Cleary. My Goddaughter is now 5, and has started Kindergarten. We are able to read longer books now and she is even able to sound out some of the words herself. Looking back over the 5 Books for 4 Year Olds post I see some she still likes (The Duckling Gets a Cookie!? ), and others that we have not read in a long time. Here are some of her favorite books right now. 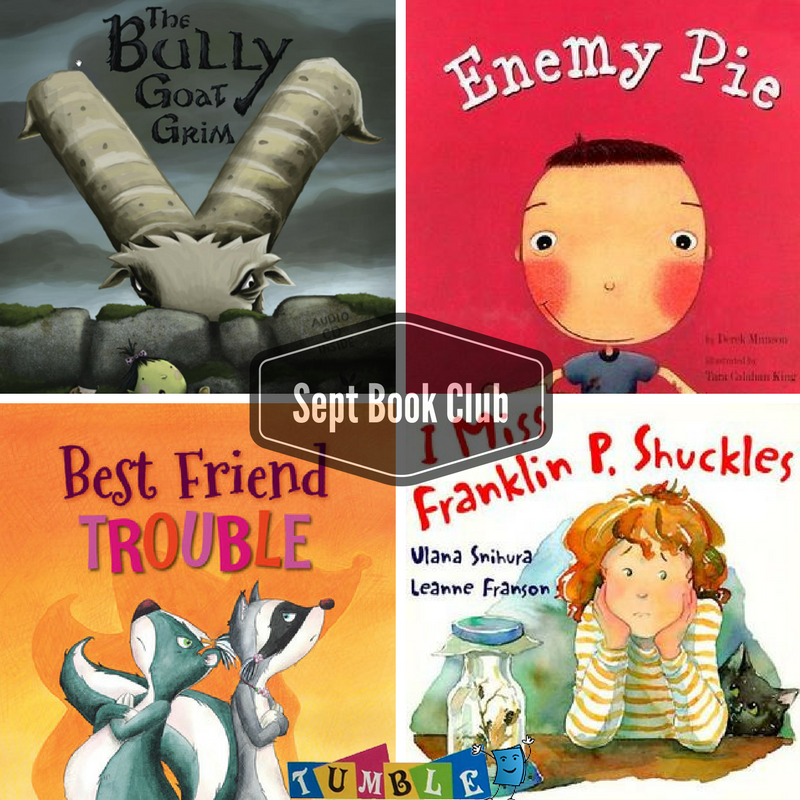 Bad Kitty Gets A Bath & Bad Kitty Vs. Uncle Murray – We have read these books so many times I’ve lost count. The original Bad Kitty and Poor Puppy picture books are still favorites, but these comic/chapter books bring Kitty’s hijinks to a new level. These are laugh out loud funny to the five-year-old even if she nearly has them memorized. The Cat in the Hat Knows a Lot About That – Along with the ever favorite The Cat in the Hat and Green Eggs and Ham we have been enjoying the newer Cat in the Hat Learning Library books. The ones we’ve collected so far are There’s No Place Like Space!, Oh Say Can You Say What’s the Weather Today?, and Oh Say Can You Seed? These books are bright and colorful and having the rhyming meter that Dr. Seuss was know for, and they contain lots of great facts for learning about their subjects. Next are on list is Oh, Say Can You Say Di-no-saur? Anna’s Best Friends and Disney Story Central – Frozen is huge here, as I suspect it is any where there is a little girl these days. Which is why she loves the Step into Reading Books about the characters from Frozen, and of course they are even better if they come with stickers inside! And then there are the e-books from Disney Story Central. She loves having the computer read the books to her and can spend a lot of time reading and re-reading the Disney books there. 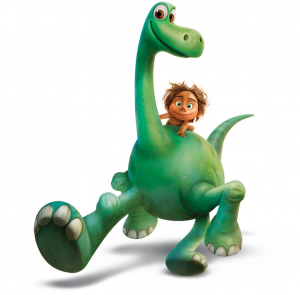 Any With Dinosaurs -Whether it’s the Little Kids First Big Book of Dinosaurs, Harry and the Bucketful of Dinosaurs, or The Good Dinosaur if it has dinosaurs she loves it! 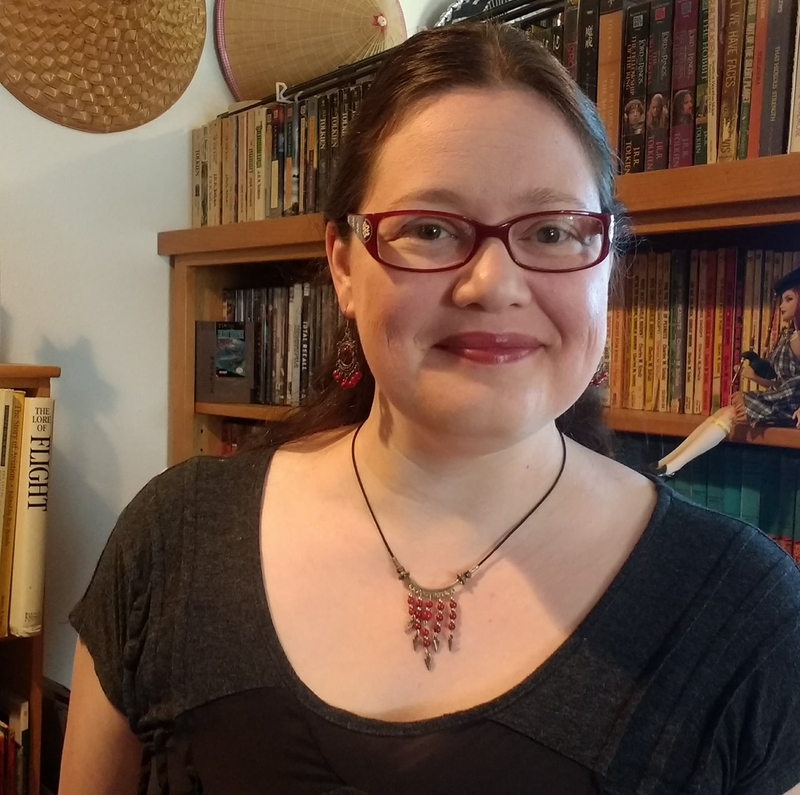 She’s always loved dinosaurs, but as she grows up she is able to pay attention more to factual books as well as fiction books staring her favorite per-historic creatures.